If you’re disappointed that David Lynch’s Twin Peaks revival has been delayed until 2017, these commercials might cheer you up. 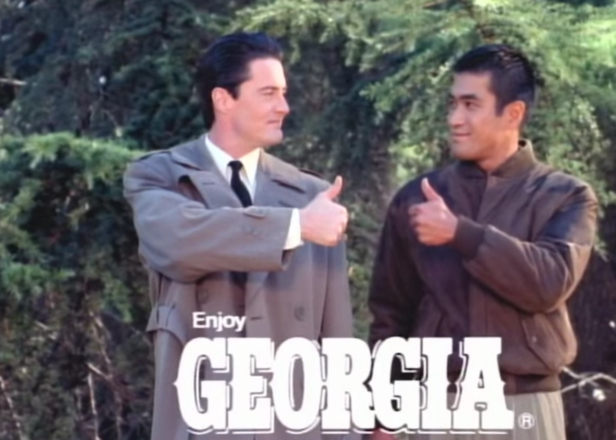 As i-D point out, you can watch the series of commercials Lynch was commissioned by Japanese drink company Georgia Coffee to make in 1991 featuring several cast members of Twin Peaks including Agent Cooper and the Log Lady. 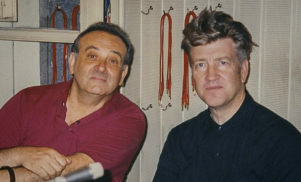 You can watch them all below for an alternate-take on the world where no Lynchian puzzle is unsolvable with a sweet can of Georgia in your hands.